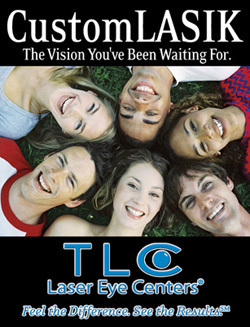 We are an affiliate of TLC Laser Eye Centers. TLC offers lifetime commitment on any of the procedures that best suit your needs. Call our office regarding questions and to see whether you qualify as a candidate.